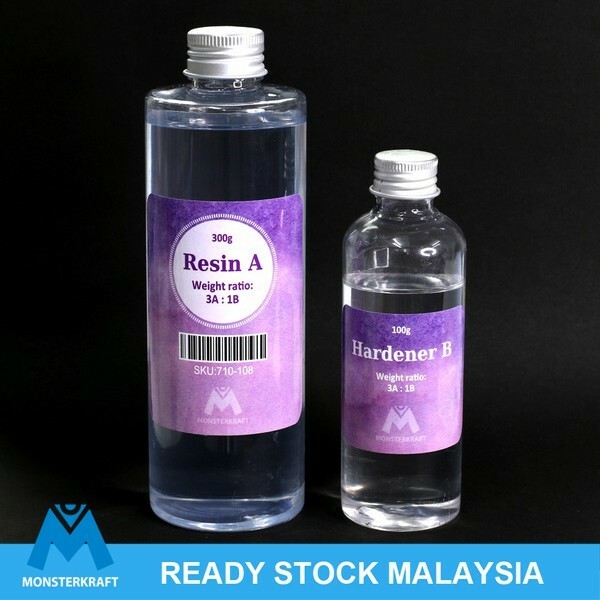 Now you can buy a fantastic High quality NON-TOXIC Epoxy Doming Resin at an affordable price! Low odor, minimum air bubbles and produces absolutely beautiful results. Use to coat objects or to fill bezel cup settings. If you are looking to make fabulous Scrabble Tile pendants, or other coated jewelry and wish to have a more durable finish than water based #glazes (like Diamond Glaze or 3D Crystal Lacquer), this is the product for you. Waterproof your images with this jewelry grade 2 part mix epoxy resin. Cures without extra equipment. - Make sure to clean your work area and any surfaces to be domed. Remove any wax, oil, dirt or other foreign particles to prevent contamination of the product. - Epoxy requires a minimum mass of material for the chemical reaction to occur, ensuring that the material cures properly. 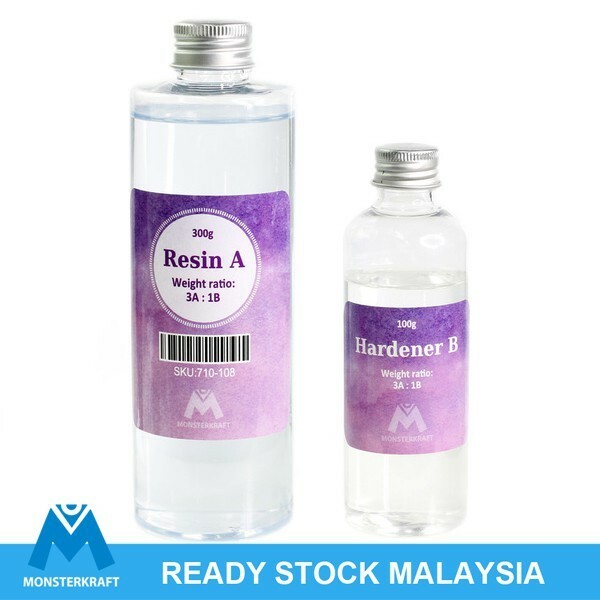 We suggest to mix minimum 9 grams of resins (Part A) with 3 grams of hardener (Part B). - Pour 9 grams of Resins (Part A) to 3 grams of Hardener (Part B) into an empty plastic cup (with total reading of 12 grams). - Stir the mixture slowly in clockwise direction using stick or mini spoon. This will minimize the possibility of air bubbles forming in the mixture. - Let the mixture sit for 5-10 minutes to allow any air bubbles to rise to the surface. NOTE: WE SUGGEST TO ADD IN SLIGHTLY MORE HARDENER (5% EXTRA) IF USE VOLUMETRIC MEASUREMENTS. - Using mini spoon or stick, slowly drip the mixture onto the surface to be domed. Allow the mixture to spread towards the surface's outside edges on its own. Continue to fill the area with the resin until it rises up on the sides, creating a domed appearance. - Remove any air bubbles which may have formed during the application. Simply place the toothpick or needle on the bubble and draw it towards the surface. - Once applied, please allow minimum 16 hours for the mixture to be cured at room temperature (25-30 Degree Celsius). - As the product is curing, be sure to check on it periodically to make sure no air bubbles have formed in your design. Remove them in the same manner as mentioned above.